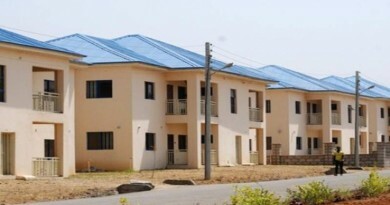 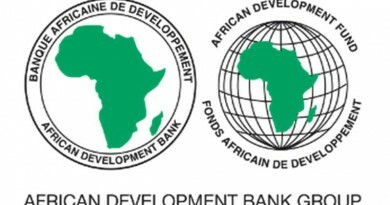 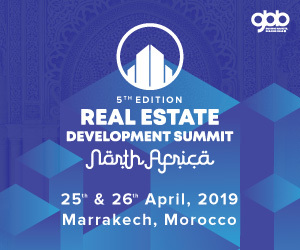 As cutting-edge technologies such as AI & IoT come into their own around the world, the opportunities for Smart City and FinTech developments in an African context has started to become apparent. 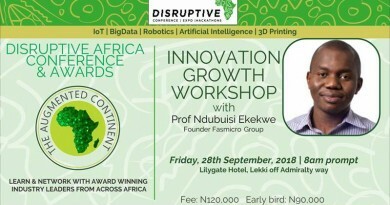 How can Artificial Intelligence, 5G, and even African broadcasting fill the continent’s skills gap and drive the burgeoning digital economy? 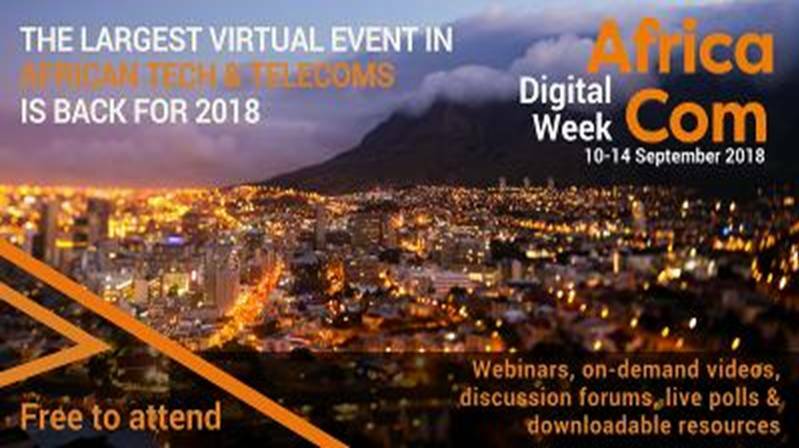 Join the discussion and debate with the thought-leaders spearheading disruptive innovation on the African continent at the AfricaCom Digital Week (https://goo.gl/3YyT9W), taking place online between the 10-14 September 2018. 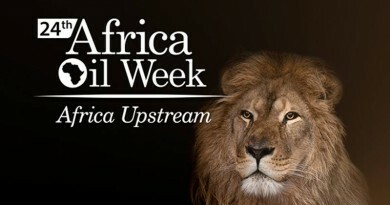 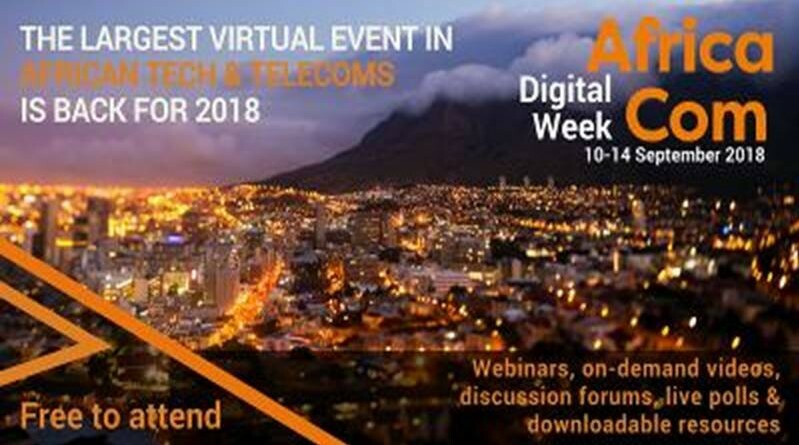 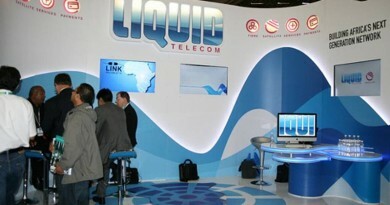 The AfricaCom Digital Week (https://goo.gl/3YyT9W) is free-to-attend series of live webinars, exclusive downloadable resources and discussion forums, focused on the technologies shaping the African tech and telecoms space, right now.